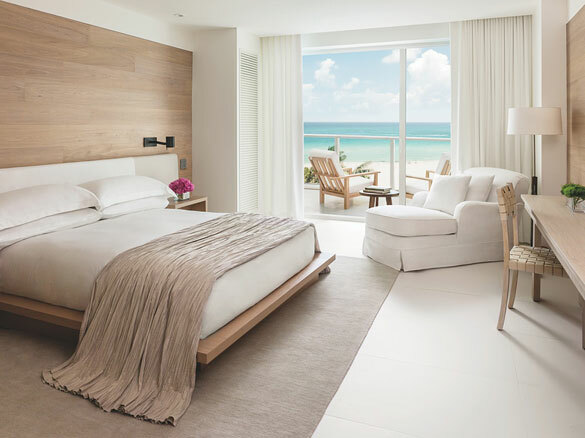 Home Blog Luxe Getaways Miami Sip.Stay.See - A weekend guide to South Beach, Miami. 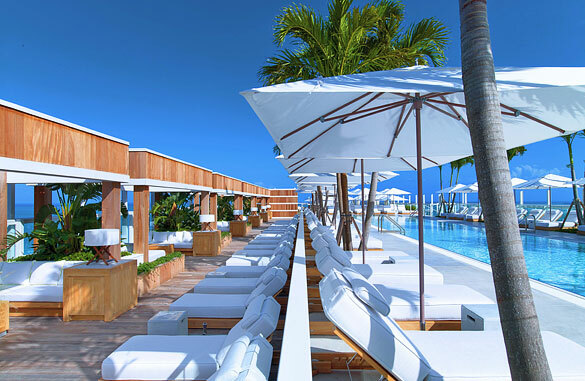 Sip.Stay.See - A weekend guide to South Beach, Miami. 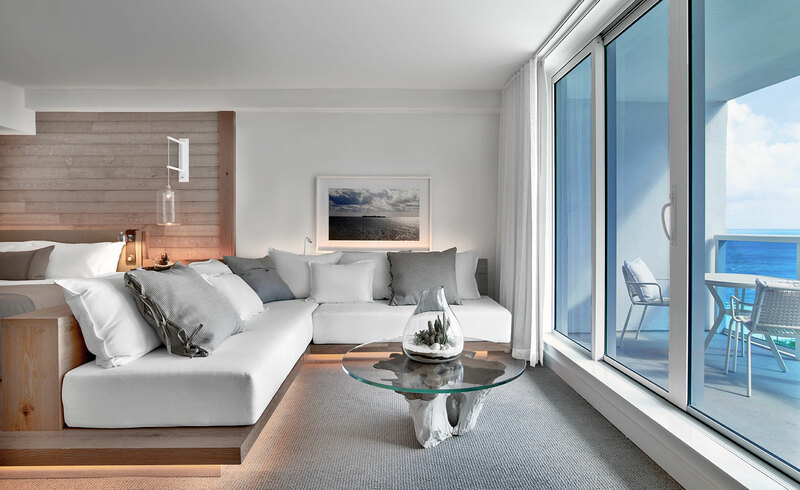 South Beach, Miami is on fire these days with swanky new hotels and top chef restaurants. The glowing Art Deco strip is home to 23 streets packed with nightclubs, restaurants, bars, cafes, and boutiques operating around the clock. South beach attracts families, singles and international travelers all looking to take in the cool vibe. 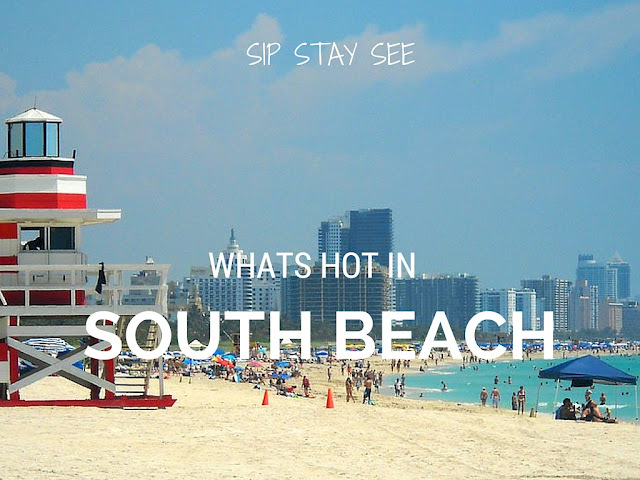 Whether your visiting for a weekend or a few days, the Sip Stay See weekend activity guide highlights the latest luxury hotels in South Beach; where to eat at the hot new restaurants and select activities to spend your time in South Beach, Miami. Los Fuegos - Faena Hotel Miami Beach. Argentine grill master Chef Francis Mallmann opened his first restaurant in North America introducing diners to a contemporary take on the Argentine asado (outdoor barbecue) experience. Beachcraft - 1 Hotel and Homes South Beach. 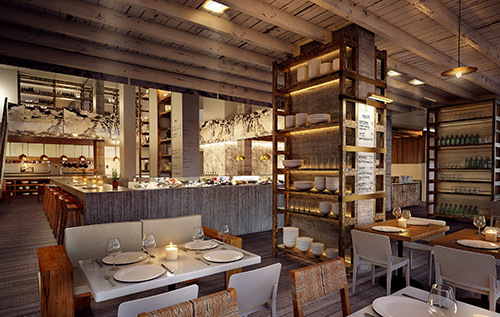 Chef Tom Colicchio is turning up the heat with his first fish restaurant in Miami. Featuring seasonal farm to table fare, locally caught fish, antibiotic free meats and vibrant vegetables. Matador Room and Bar - EDITION, South Beach. 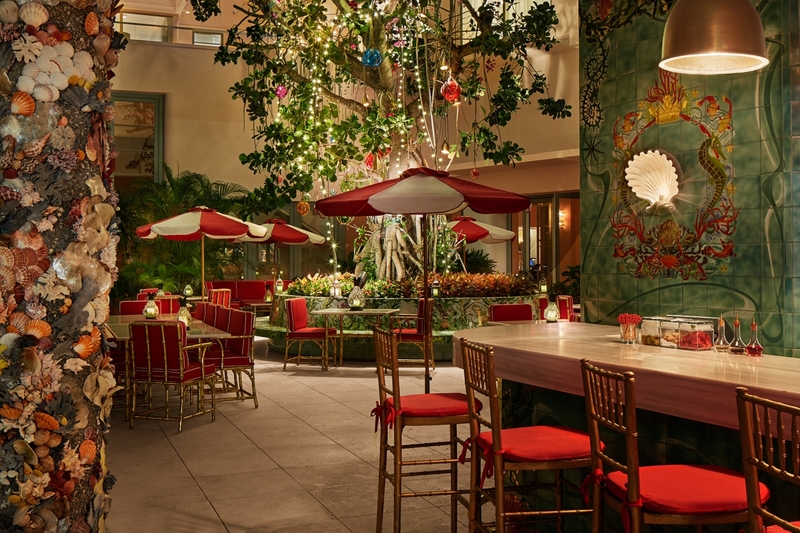 Acclaimed chef Jean-Georges Vongerichten has reinvented the iconic Matador Room with menus that offer his interpretation of Caribbean, Spanish and Latin and South American cuisines. 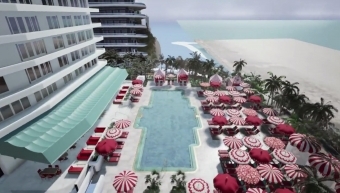 Faena Hotel - 3201 Collins Avenue. 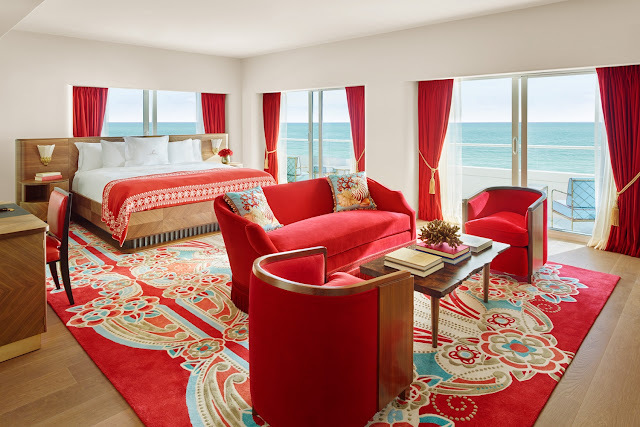 The hotel is in the Faena Arts District, the $1 billion arts and culture center dreamed up by Argentinian develop Alan Faena. The arts district is located at 32nd Street to north of 35th Street between the oceanfront and Indian Creek. 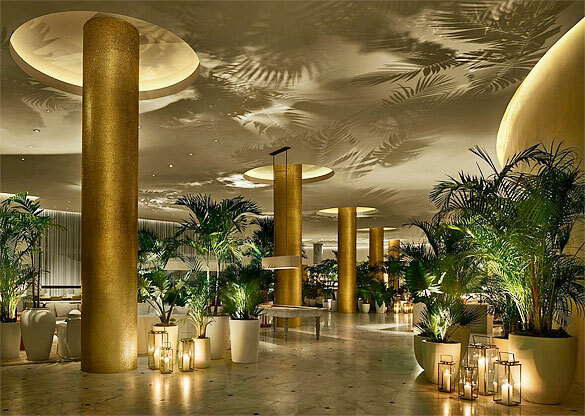 The hotel seeks to bring back 1950s luxury and fantasy to South Beach. Majority of the rooms are suites and all include butler service. 1 Hotel and Homes - 2341 Collins Avenue, formerly the Ganesvoort. The hotel has been renovated to a gorgeous palate of reclaimed wood, creams and blues. The resort is all about wellness, with yoga classes on the roof and SoulCycle on property. The roof top bar Prey, serves sustainable sushi in a club like atmosphere. EDITION - 2901 Collins Avenue, Ian Schragers latest brand in conjunction with Marriott. The boutique hotel is contemporary, hip, eco-friendly and beautifully designed. Intimate, yet friendly the hotel will not disappoint. 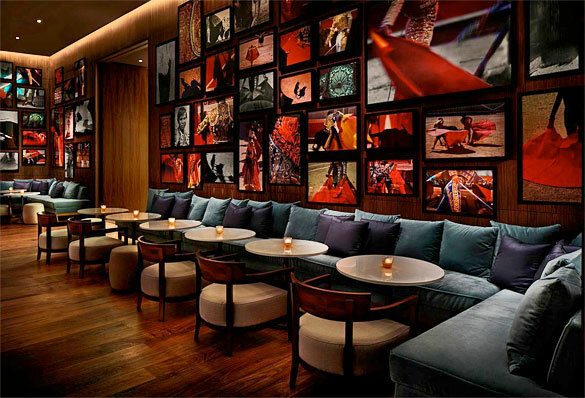 World renowned chef Jean-Georges Vongerichten oversees The Matador Room and Bar. 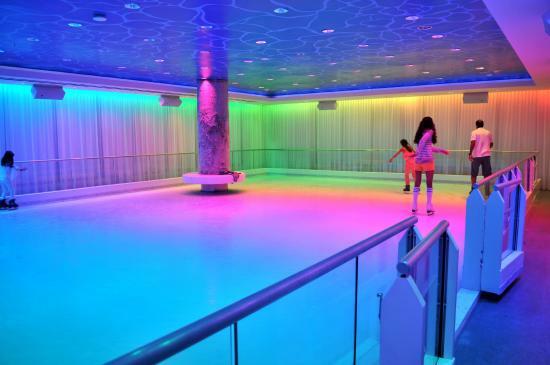 The Basement nightclub features added attractions including indoor bowling and ice skating. 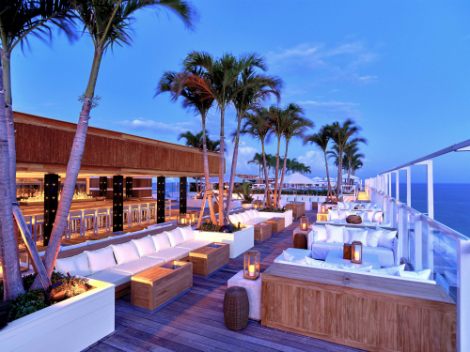 Miami's nightlife is legendary but the real action happens during the day where beach clubs are the place to be. 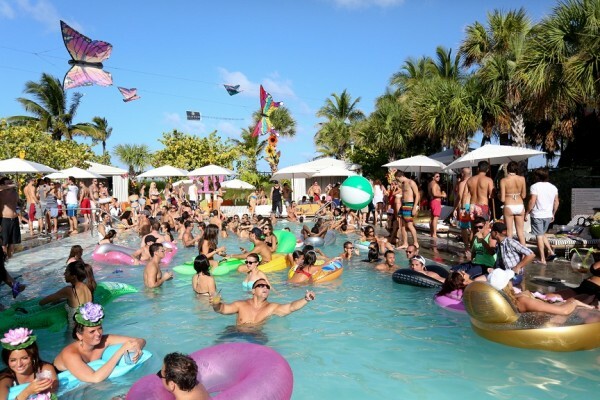 Hyde Beach at the SLS hotel is one of the best daytime party scenes. 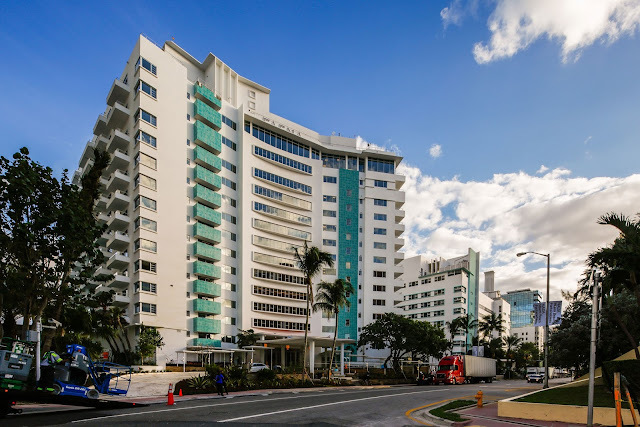 With more than 8000 square feet of pool, beach and indoor outdoor fun, Hyde beaches offers unique mixology, cuisine by Jose Andres and a 10 foot 700 pound silver rubber ducky. No better way to spend a sun filled Sunday afternoon than at the Raleigh exclusive pool party with its 1940's era swimming pool, named one of the Top 12 Over-The-Top Pools by Forbes. Day time passes for non hotel guests are available. Looking for something to see and do other than party pool side? 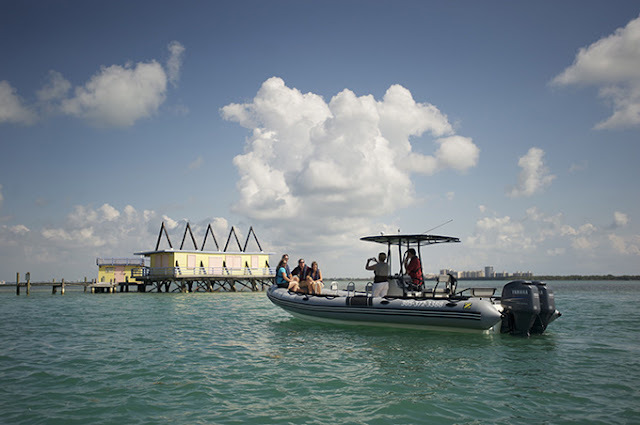 Taxi to the Wynwood district in Miami and book a Wynwood Culinary Tour. Your tour will walk through the neighborhood and learn about the massive murals, gratified walls and street artists who are transforming the area. You will visit 5-6 top restaurants to taste the cuisine and learn about the culture behind the food. View Miami from the water aboard one of Ocean Force Adventures speedboats. 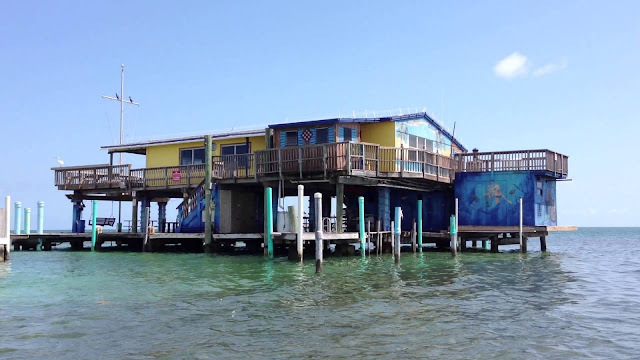 Enjoy a narrated tour of the cities history and a stop at Stiltsville, a cluster of colorful wooden prohibition era houses built above the shallows off Key Biscayne. Ready to pack your bags and head south?